Social media PDA is usually frowned upon but Chrissy Teigen and John Legend definitely deserve a free pass just for being the most adorable celebrity couple online. With their funny quips, romantic exchanges and cute family updates, the couple has always shared their relationship and married life to fans the most ‘aww-inspiring’ way possible. A scroll through the former model and The Voice coach’s Instagram accounts proves this. An Instagram post featuring the couple’s youngest kid, Miles, who people say has an uncanny resemblance to his dad. Teigen and Legend are parents to two beautiful children: 2-year-old Luna Simone and 10-month-old Miles Theodore. Like a lot of parents, Teigen documented her pregnancies and often shares milestone photos of her children on social media. It can be remembered that it was through Instagram that the couple first announced Teigen’s pregnancy with Luna via in vitro fertilization (IVF) back in 2015. Along with the good news, they also opened up about their struggles trying to conceive a baby. As Teigen shared at the time, they were initially devastated when the IVF treatment didn’t work the first time. In the end, they were glad they kept on trying. And nine months after their initial announcement, the couple introduced Luna to their followers on the platform as well Twitter. 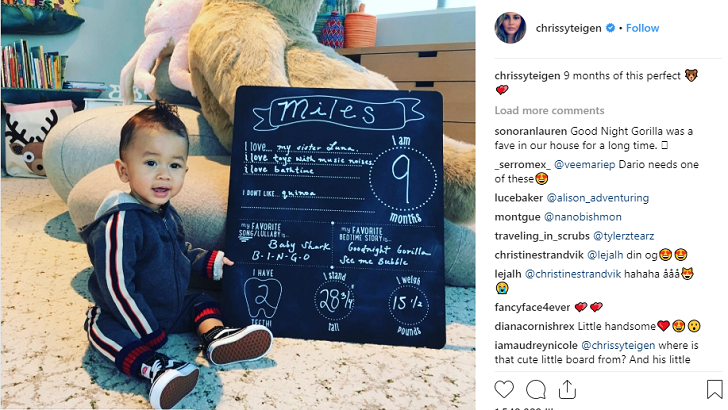 The couple would later on enlist the help of their firstborn to surprise followers once again with the news of Teigen’s second pregnancy, this time with Miles. The couple that succeeds together, stays together, indeed. Teigen and Legend prove to be a fantastic match given both of their recent achievements. In the past years, the duo has often taken to Instagram to congratulate each other after receiving big awards. For example, Teigen described Legend in a congratulatory post as her ‘incredible man’ after the musician won an Emmy award making him an EGOT. 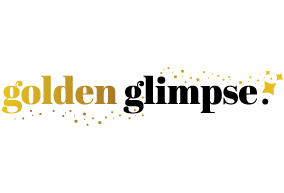 The acronym stands for Emmy, Grammy, Oscar and Tony, four of the most prestigious awards given to performers in the entertainment industry. 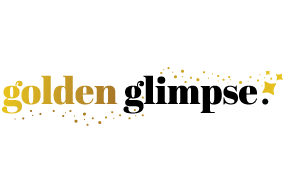 Legend is one of the few people to accomplish the feat of winning an award in all of them. Meanwhile, it was Legend who introduced his wife during the awarding of Teigen’s Women of the Year Award in 2018. His introduction included tons of encouraging words, praises and some tears as he described Teigen as a strong woman deserving of the award. Of course, the two also use Instagram to celebrate their wedding anniversary with their fans. 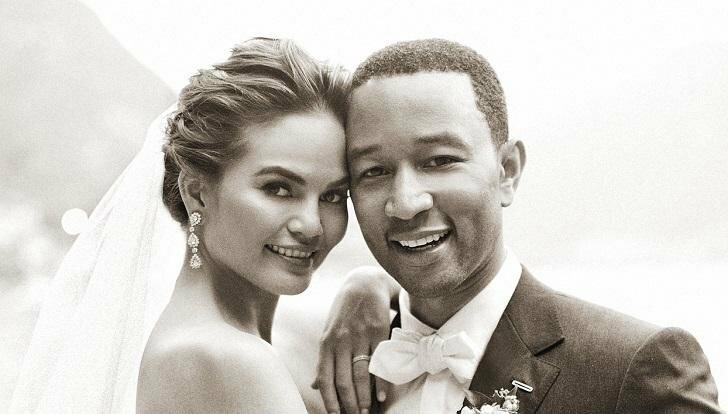 Last year, Teigen posted a heartwarming message commemorating their five-year wedding anniversary. In the post, she reminisced about the day they first met and said she is proud of everything they have created in the 12 years they’ve been together. Not to be outdone, Legend also posted his own anniversary greeting for his wife and even plugged her new kitchenware line and book in the post. The couple got married on September 14, 2013 in a destination wedding in their favorite vacation place Lake Como in Northern Italy.